Hey Handsome!! 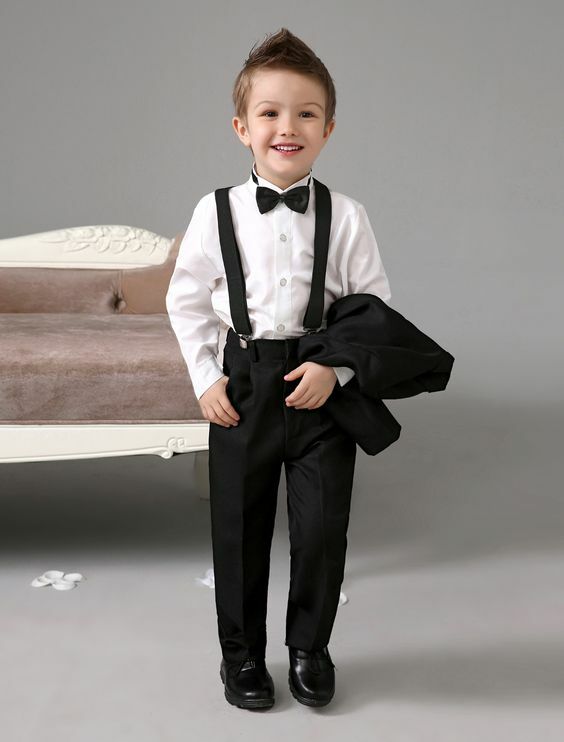 We want our grooms to feel just as stylish and pampered before walking down the aisle as their brides do! We have all of today’s fashion forward styles and cuts to suit all shapes and sizes needs. The groom gets to look his best too! Here's a collection of options for the groom and his men.